Cookies, hot cocoa, caroling and a visit from the S.D. 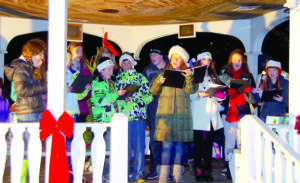 Ireland holiday truck punctuate the festivities Dec. 3 when Williston residents celebrate the season with a community tree lighting. Residents are asked to bring one non-perishable food item to support the Williston Community Food Shelf. The item will provide entrance into the event raffle. 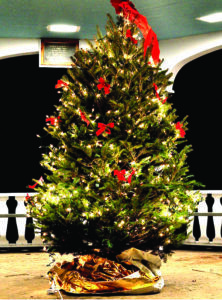 The tree lighting is scheduled for 5 p.m. at the Town Gazebo in front of Williston Central School.